Hey there my lovely divas! How are you? We are always here to show you the latest fashion trends and inspire you to follow them. For today, I have a very interesting post that is called “3 Types of Outerwear for Women to Wear This Winter”. During the cold winter season, we can wear as many clothes as we want, but the msot imporatant may be the outerwear. If you live in a place where the weather during winter is super cold, then you should get yoursef a stylish, cozy and an outerwear that will keep you warm. Coats, shearling jackets and parka jackets are one of the most popular types of outerwear that are both cozy and stylish. I rounded some ideas of how to wear them and look magnificent. So, let’s check them out and draw some inspiration. Enjoy and have fun! Knee length and below the knee coats look very chic and stylish. You can find them in any color and design you want. The color block coats are my favorite. 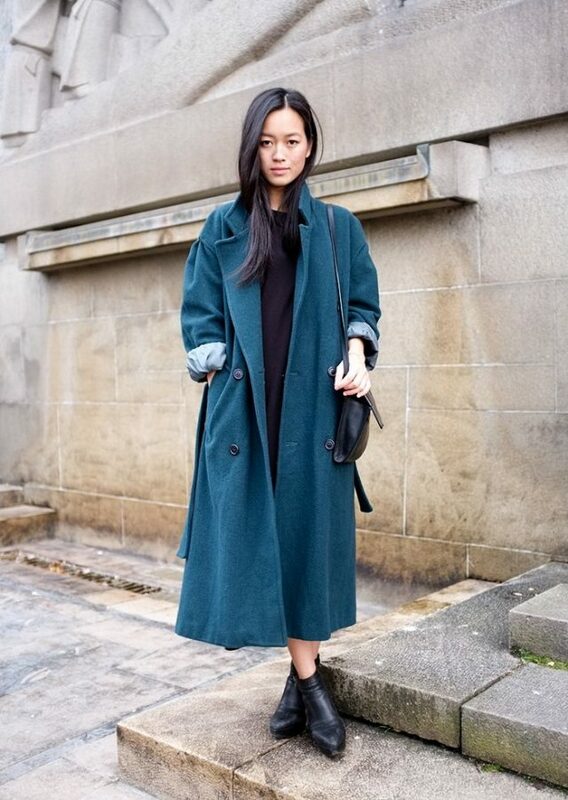 If you decide to wear such long coats for women, keep your outfit simple. While, if you choose to wear neutral or monochromatic coat, you can choose to wear more eye-catching clothes. You can style these jackets with casual clothes and boots and wear it to any informal event. But, you can also style womens parka coats with more elegant clothes and look outstanding too. I love wearing parka, because they are very warm and look very stylish and chic, what about you? Shearling jackets are one of the warmest and coziest type of jacket that you can wear with both casual and more elegant clothes. They are super stylish and you can find them in versatile colors and designs. So, what do you think about these outfits my dear ladies? Do you find them stylish and chic? Which type of outerwear do you like the most and would you like to wear this winter?